“06880” has devoted many pixels to today’s parenting styles — the well-known “helicopter,” the less familiar “lawnmower” (they clear away every obstacle their children face), and (we’re mixing and matching here), the result of all that: “boomerang” kids (they return right back to their place of origin). I’ve weighed in; I’ve cited Staples principal John Dodig; our chorus of commenters has thrown in their two cents’ many dollars’ worth. Time now for Robert E. Kaufmann. 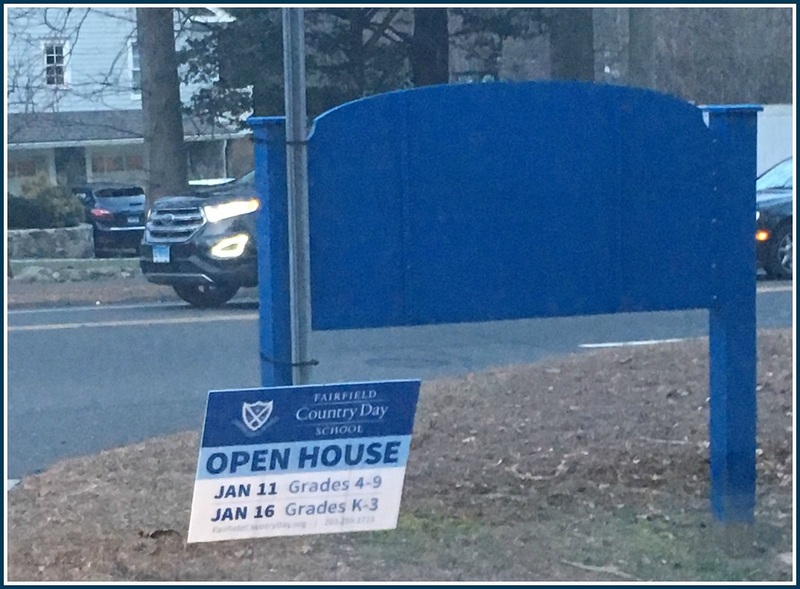 He recently stepped down after a year as headmaster at Fairfield Country Day School. Now in his late 60s, he’d been away from head mastering for 15 years when he took the interim gig. Before leaving, Kaufmann shared some reflections in the FCDS alumni magazine. Apples fall near the trees on which they grew. “Kids have been, and remain, a reflection of their parents,” Kaufmann wrote. “Parents who live lives of integrity tend to have kids with the same qualities…. The way we, as parents, take care of our daily obligations, the way we treat others each day, and the way we deal with rules (laws) are extremely important ingredients in raising ethical and moral children. “Even loving parents tend to rush to defend; to excuse; to shift causality; to protect their kids in ways that are often counter-productive,” Kaufmann said. Both parenting and teaching are difficult jobs, Kaufmann said — and they’re probably harder now than before. “There is no perfect parenting formula,” he acknowledged, and usually no one correct answer. However, “kids need to be encouraged and enabled to begin to handle more of life’s daily bumps on their own. Imperfection and occasional failure are annealing forces in developing personalities.